Happy Halloween! I shared this list of the top ten scary horror novels adapted for the screen back in 2011. Surely we've seen some scary new screen adaptations since then. Any suggestions? Does this year’s Gerald's Game based on the Stephen King book belong on the list? How about the Babadook? I'm dying to hear your point of view. In the meantime, turn the lights down and settle in with a bowl of candy corn and popcorn and enjoy the scariest season of the year! 1. 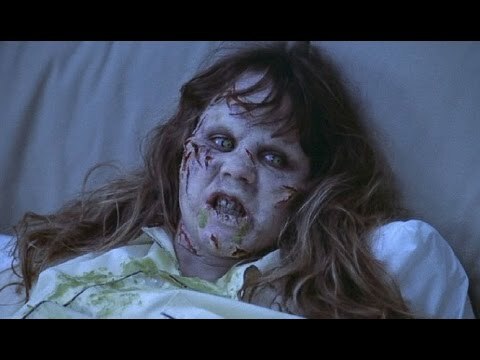 “The Exorcist” by William Peter Blatty (1971). The film based on the book was released in 1973, and was nominated for 10 Academy Awards. Many people view the book as one of the most frightening horror novels of all time. 2. “Rosemary’s Baby” by Ira Levin (1967). This bestseller was adapted into a film starring Mia Farrow in 1968. 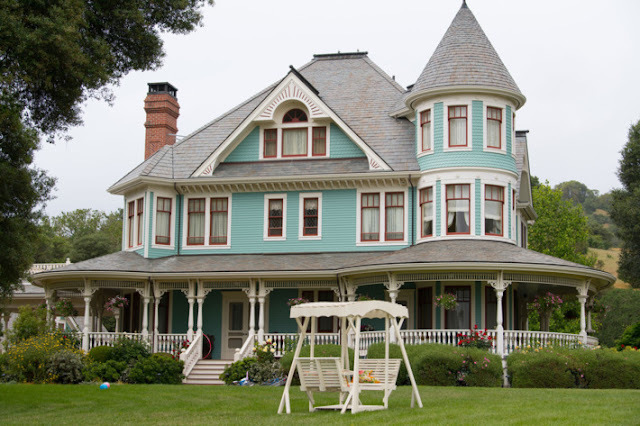 The popularity of the novel and movie inspired the author to write a sequel in 1997. 3. “The Haunting of Hill House” by Shirley Jackson (1959). This is one of the horror novels on the list to be adapted into not one, but two films. 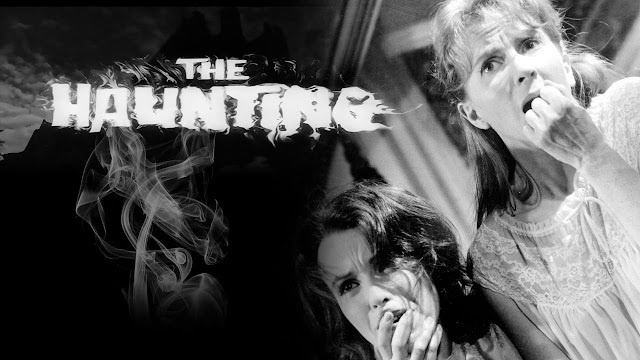 Both of the movies are called “The Haunting,” and the first, from 1963, is fairly similar to the book. 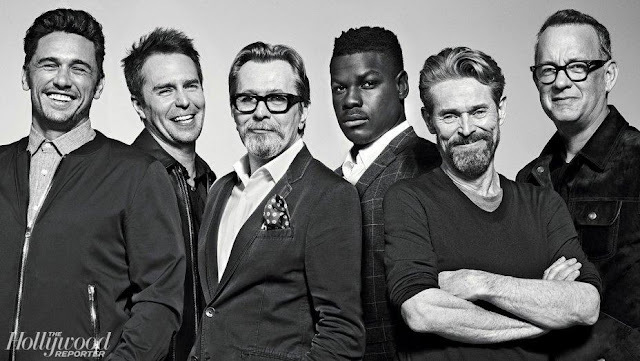 The second movie, made in 1999, is quite different from the novel. 4. “The Silence of the Lambs” by Thomas Harris (1988). The film adaptation of this wildly popular novel was critically acclaimed, winning all five of the top Academy Awards in 1991. 5. “Misery” by Stephen King (1987). 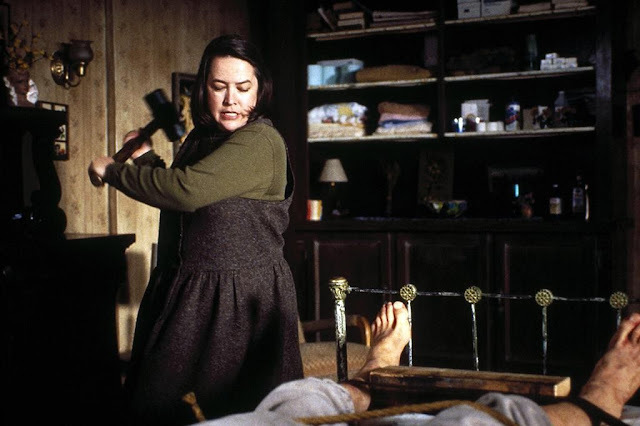 One of the few non-supernatural horror novels on the list, “Misery” became a movie in 1990. Kathy Bates received an Oscar for her portrayal of Annie Wilkes. 6. 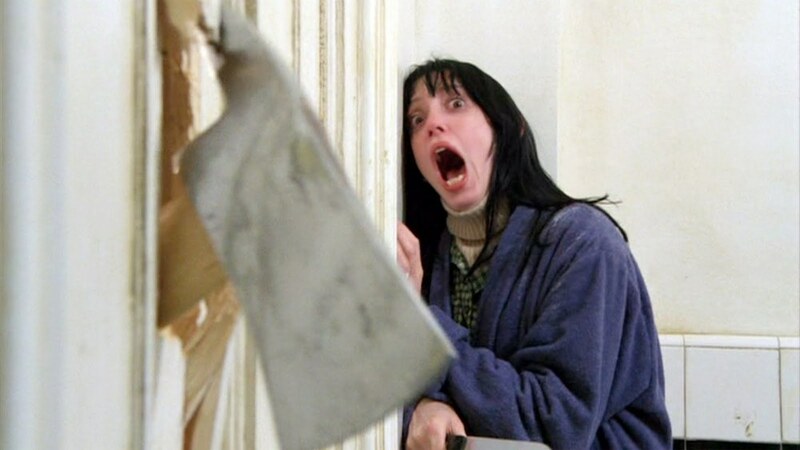 “The Shining” by Stephen King (1977). 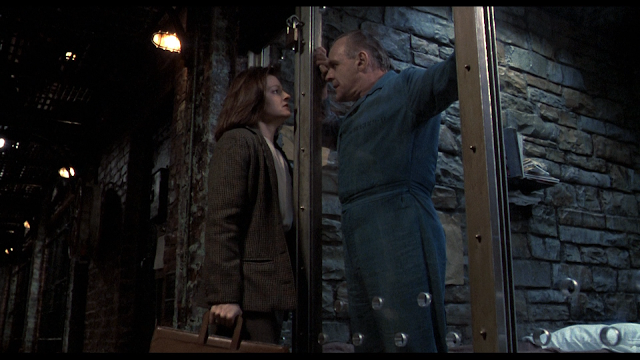 Yes, Stephen King gets two entries on the list of 10 best horror novels made into movies. Even though the 1980 Stanley Kubrick film adaptation was very different from the novel, they are both terrifying. The book was also made into a mini-series in 1997 that was much more faithful to the original story. 7. 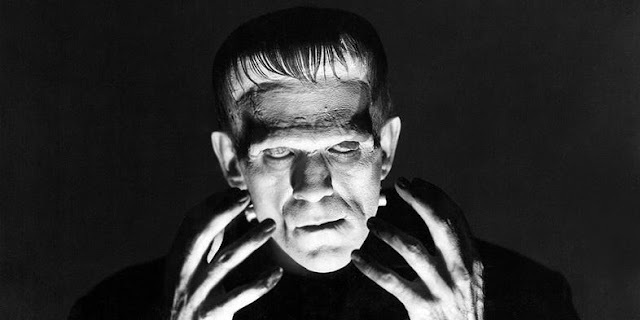 “Frankenstein; or, the Modern Prometheus” by Mary Shelley (1818). The oldest of all the horror novels on the list, “Frankenstein” introduces one of the best-known characters in history. The book has been adapted into countless film versions over the years. 8. “The Midwich Cuckoos” by John Wyndham (1957). 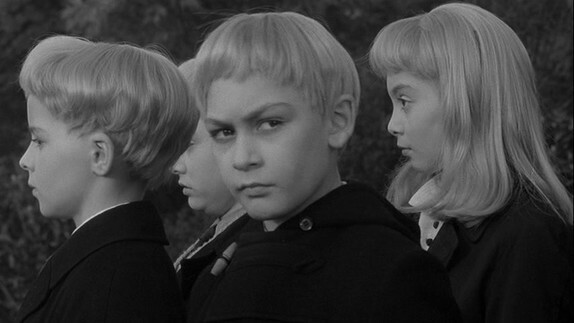 “The Midwich Cuckoos” was the basis for the 1960 film “The Village of the Damned.” The original film was even remade in 1995. 10. “The Stepford Wives” by Ira Levin (1972). The second of Ira Levin’s horror novels to make the list, “The Stepford Wives” became a movie in 1975, which was remade in 2004.
Credit to Harper Beckett on manmade.com. What would you add?